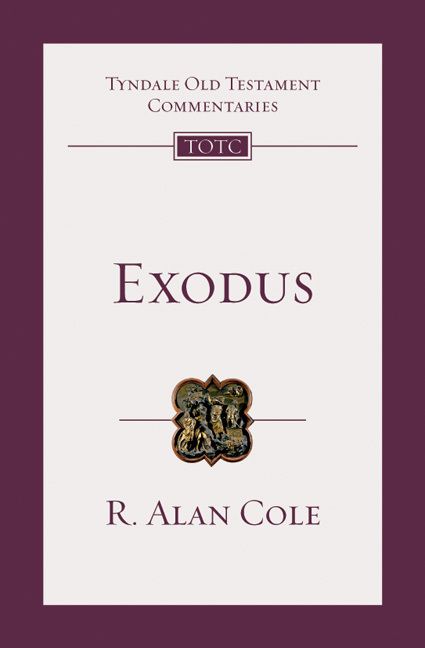 Exodus, Cole says, is "the centre of the Old Testament." It recounts the supreme Old Testament example of the saving acts of God, narrates the instituting of Passover and enshrines the giving of God's law. It portrays Moses, the prototype of all Israel's prophets, and Aaron, the first high priest. The book of Exodus is especially important to Christians because Christ fulfilled its great themes: He accomplished God's greatest act of deliverance. He became the passover lamb. 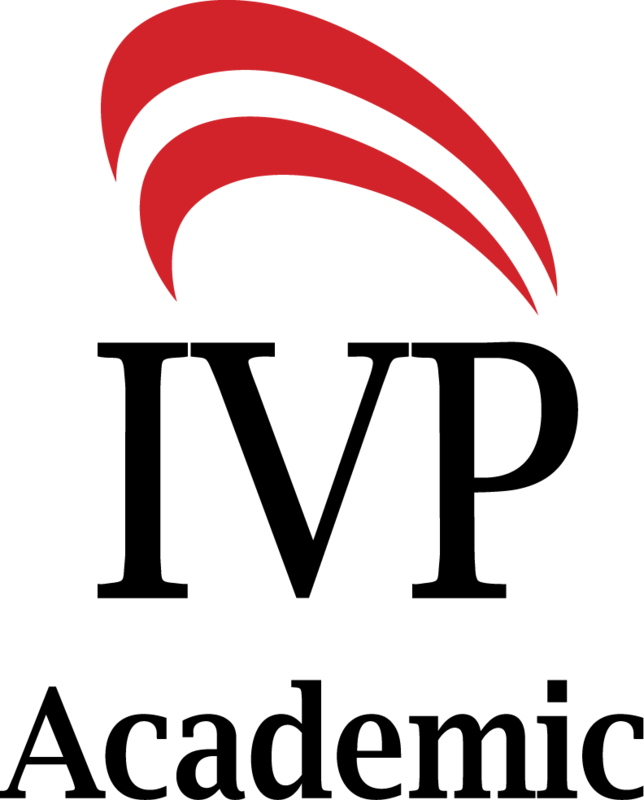 He sealed a new covenant with his blood. "No book therefore will more repay careful study, if we wish to understand the central message of the New Testament, than this book." The late R. Alan Cole was lecturer in Old Testament at Moore Theological College, Sydney, and Trinity Theological College, Singapore. He wrote the Tyndale New Testament Commentary series volumes Mark and Galatians.